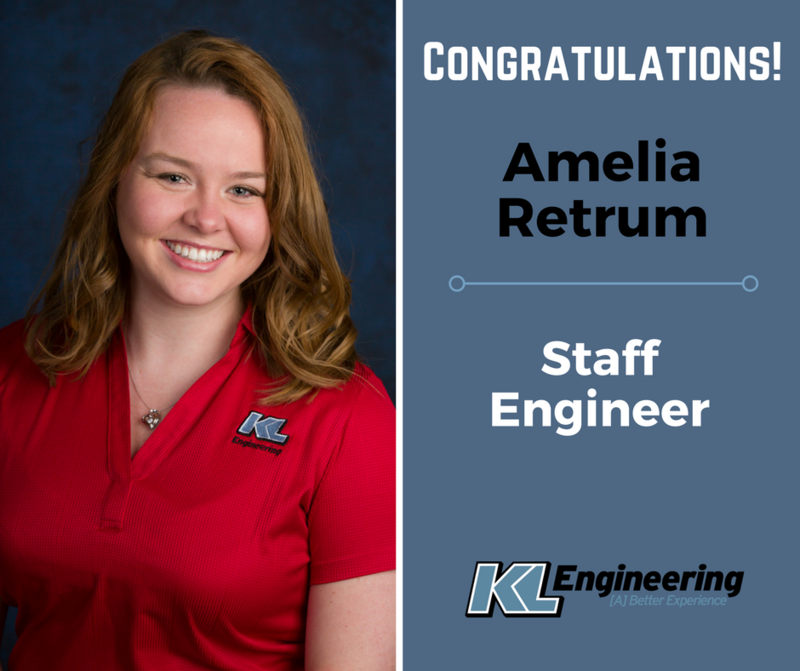 Congratulations to Amelia Retrum on her promotion to Staff Engineer! Amelia is a Transportation Design Engineer in our Madison office. She has been with KL since 2015. 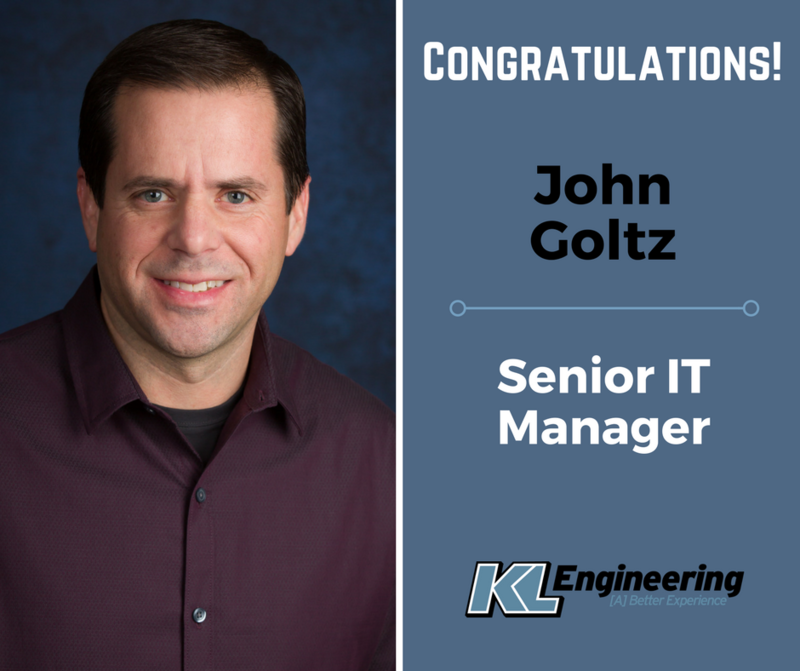 Congratulations to John Goltz on his promotion to Senior IT Manager! John has been with KL since 1993. He is the wizard behind the curtain for all of our technical needs!